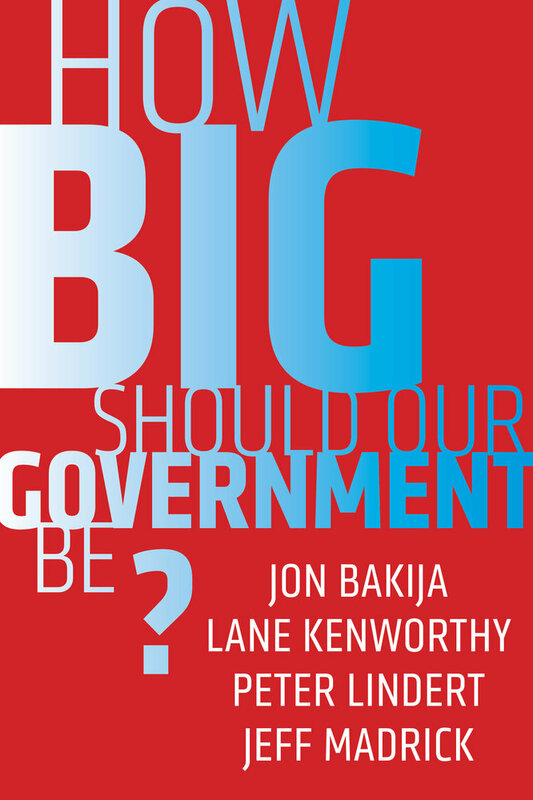 The size of government is arguably the most controversial discussion in United States politics, and this issue won't fade from prominence any time soon. There must surely be a tipping point beyond which more government taxing and spending harms the economy, but where is that point? 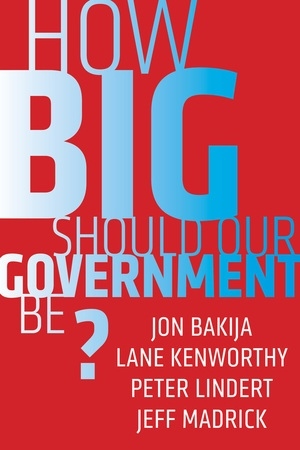 In this accessible book, best-selling authors Jeff Madrick, Jon Bakija, Lane Kenworthy, and Peter Lindert try to answer whether our government can grow any larger and examine how we can optimize growth and fair distribution. Jon Bakija is Professor of Economics at Williams College. Lane Kenworthy is Professor of Sociology and Yankelovich Chair in Social Thought at the University of California, San Diego. Peter Lindert is Distinguished Professor of Economics at the University of California, Davis. Jeff Madrick is Director of the Bernard L. Schwartz Rediscovering Government Initiative at the Century Foundation, editor of Challenge magazine, and a frequent contributor to the New York Review of Books.